Manhattan User's Guide - We Won! 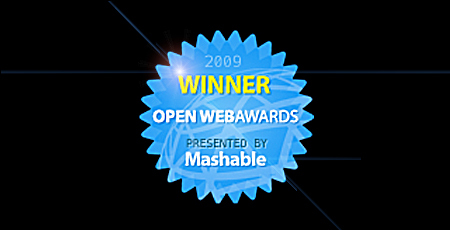 We won Best Local Blog in Mashable's Open Web Awards! Thank you so much for all your support – even if we hadn't won, we'd have won because we have such wonderful readers and we have received so many kind emails of support over the past few weeks. Some of you even signed up with Facebook or Twitter just to vote for us. Way, way beyond the call of duty but so nice. styleQuotient is a lovely photoblog of Vancouver's stylish denizens. LA Snark, in spite of its name, secretly loves that great West Coast city. BeChicMag, a NY site, does a superb job of covering fashion, beauty, and entertainment.